LOOKING FOR A BIG HOUSE?? You gotta Come see this 4600sqft - MODEL â LIKE Home in a GATED / RESORT COMMUNITY with ACCESS to LAKE LUCAYA! Come See this MOVE IN READY HOME! Truly a Must See, CUSTOM DESIGN with **6 bedrooms, **6.5 baths, **3 Car Garage, **Bonus Room and Moreâ¦simply an Amazing HOME! A Grand floorplan with Plenty of room for the Entire Family and/or Extended Family. Wait til you see the extensive finishes and details. **LOCATION, LOCATION, LOCATION Lucaya Lake Club is a rapidly growing GATED community in South Hillsborough County. It is a natural gas community and features AMAZING resort-style amenities including a club house, fitness center, splash park, playground, and swimming pool. The most beautiful feature of this community is its **78 ACRE LAKE** accessible to all residents for canoeing, kayaking, paddle boarding. 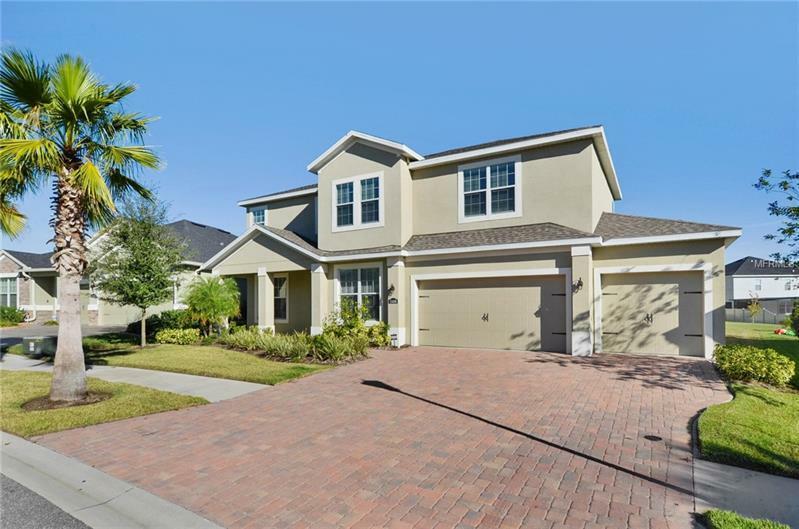 All of this Minutes to Tampa, MacDill AFB, a Brand New Publix, Great schools, shops, a plethora of restaurants, recreation spots, SAMâS CLUB, Interstates, Gulf beaches, Golf Courses, St. Joseph's hospital. Call Today and schedule an appointment to see this Magnificent Home â it is Like No Other, You Will Fall in Love! Call Today and Schedule a Showing!